NSR’s M2M and IoT via Satellite, 9th Edition report forecasts smallsat M2M/IoT constellations are set to propel market growth via low latency, low cost, albeit low ARPU, service. NSR’s first time forecast for this emerging smallsat market shows tremendous potential with 3.7 million M2M/IoT in-service units projected by 2027, representing 37 percent of overall SATCOM terminals. A plethora of upcoming small satellite constellations, such as Astrocast, Hiber, Kepler Communications and many more, will target SATCOM M2M/IoT applications with ARPUs set to $1 per month or even lower, resulting in substantial new demand for connectivity. Additionally, while low ARPUs result in relatively modest revenue opportunities, viability of new smallsat constellations in this market is more likely than their large LEO telecom counterparts, due to much lower system CAPEX. Given the significantly lower subscription price offered by these services, new markets and applications are expected to open to satellite, such as life jackets with embedded satellite connectivity, or other traditionally unconnected objects. 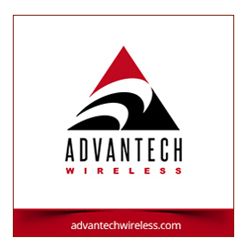 While the majority of connected IoT devices will connect via terrestrial means, there remains a niche for low cost satcom services to deliver uninterrupted connectivity for devices operating outside of terrestrial network footprints and move in and out of terrestrial networks, be it either GSM or Low Power Wide Area (LPWA) networks. 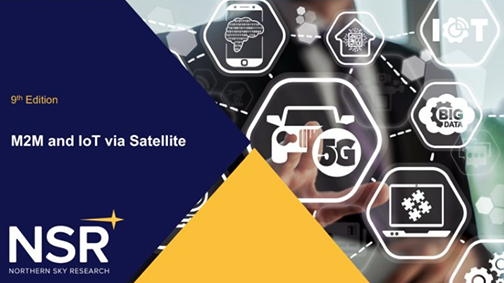 The high latency and low bandwidth offered by such constellations limits the applicability of applications currently using MSS satellite services. As such, established MSS operators have established partnership MoUs with small satellite constellations to explore opportunities for growth, given these services are primarily complementary in nature with limited cannibalization of existing markets. While smallsats will offer some compelling advantages compared to traditional MSS M2M offerings, NSR notes that significantly greater revenue opportunities will be available through MSS markets, especially Land Transport, Civil Government and Military applications. Alan Crisp, Senior Analyst at NSR and report lead author, said that existing SATCOM markets will be unaffected by upcoming small satellite constellations targeting IoT. The overall effect of these new services is to effectively grow the market pie.